My name is Jenny. 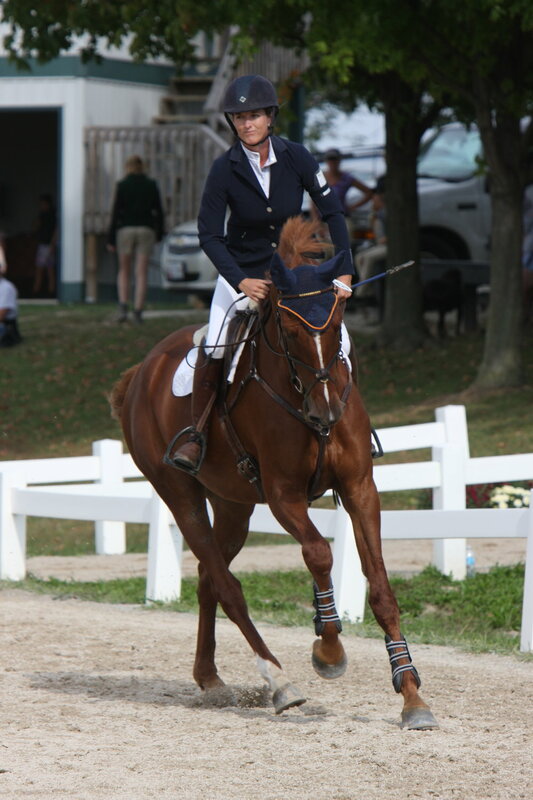 I am a former professional equestrian who competed at the top level of the sport for almost a decade before obtaining a degree in graphic design from Parsons New School for Design as well as a second degree in Psychology from Bucknell University. I consider myself a multi-disciplinary designer with a passion for crafting functional and engaging visual experiences. I am both highly adaptable and firmly grounded. I have an energetic color sensibility and a knack for typography. Currently, I am a freelance graphic designer located in South Carolina. My resume lives here. I also have a passion for Jeep Wranglers, mixed media art, and spending time with my two dogs Salty and Otto!